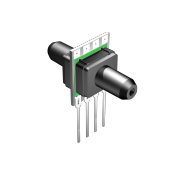 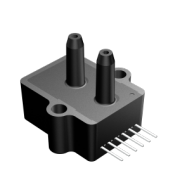 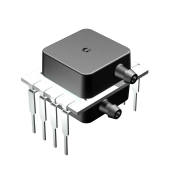 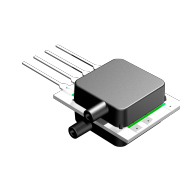 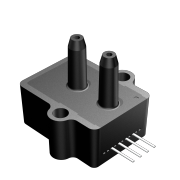 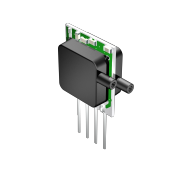 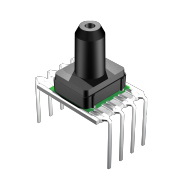 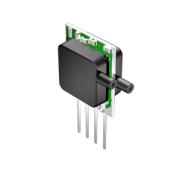 We now offer Honeywell Replacement pressure sensors! 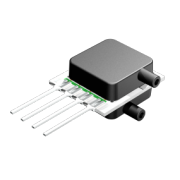 Simply type in the Honeywell part in the search engine, and this will pull up the equivalent All Sensors part. 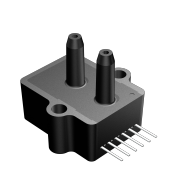 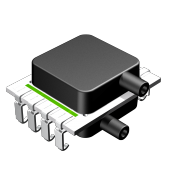 Below, our low pressure and ultra low pressure sensor products are organized by output type. 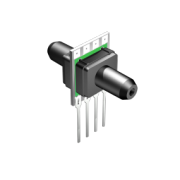 Differentiating characteristics for each product series are illustrated by bulletpoint. 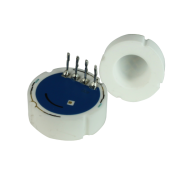 Click anywhere on the product series tile for more information.